How do you take an impressive amount of quickly accessible information and organize it in an intuitive way that lets a customer service representative and management staff uniquely sort, tag, search, and manage from offices in DC and Iowa, and is accessible to your sales team on the road? Each person’s brain looks for information in a different way. Some love to immediately look for a category. Others go alphabetical then read each line of titles. Some want to type keywords and see relevant results. Others want a ‘most popular’ list sorted by views in the past couple of weeks. This site offers each individual way, all from one page. 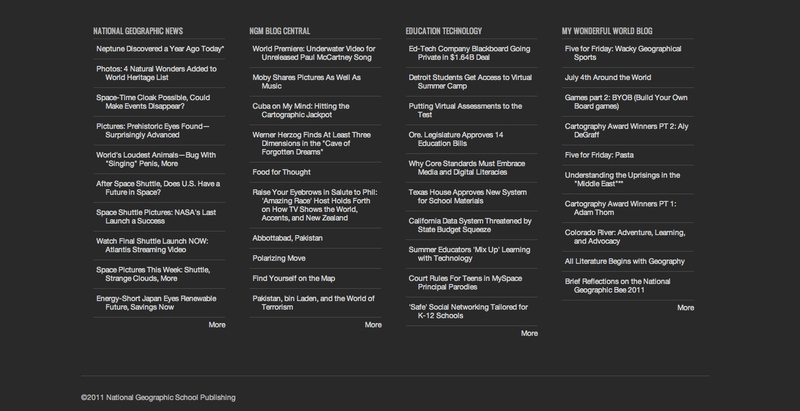 One of my biggest challenges was keeping it all separated, but close, in a clean and easy to understand simple layout. User interface needs to be to the point. You never can leave the user guessing which button does what function, or where in the world do you find the most important thing ever, right now! Fluid content and fluid design. This site is continuously updated by their staff. It has full commenting features allowing the daily users to add their two cents to every page of the site. If one customer service rep has a unique experience with a special care account and wants to educate the staff how to handle it more effectively, they can comment on the bottom of the page. The site never stops growing, and it does so in a smart way. If you think your organization could benefit from a system like this, organizing your files in a password protected website, allowing every staff member access to your most important documents, allowing it to grow with the experiences each unique user can express, then let me know. This was fun! It gave me the experience of user based engineering of information management. What a powerful tool and experience. 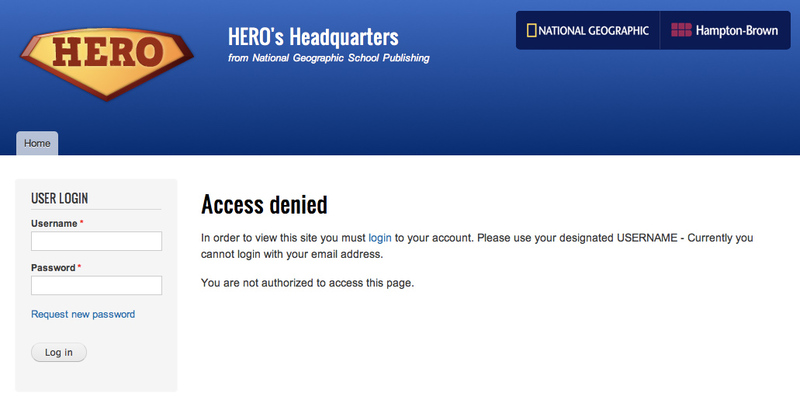 Thank you to the National Geographic Student Publishing staff for this opportunity and privilege!